Ladies Night is an event that brings people together to support our community. ...and anyone else we may have missed! Saturday November 11 at 11 and noon. farm-grown squashes and sweet potatoes! Demos are at 11 and noon in the market! If you don't love cooking Thanksgiving Dinner, we have a solution! Just pick them up on Tuesday or Wednesday! Deadline for ordering is November 17! Wreaths, greens and other holiday decorations are on their way! Putting your Garden to Bed? You can save those dahlia tubers! Click here to read about one way to do just that! And once you get the old stuff cleared out, you will find some space to plant daffodils! Planting them in the ground NOW will bring you beautiful blooms in the spring! We have lots of varieties and mixes and plenty of specimens that you could enter in the Nantucket Garden Club Daffodil Show in the spring! We've been working in the garden, putting it to bed, these last several days (before the rain) and finding new spots to plant these bright, sunshiny flowers! Not sure how to go about planting bulbs? Click this link to see a video that will help! For Friends of the Farm only! The cooler weather has us thinking about spending a little more time inside and that makes us think of making our indoor spaces a little cozier! What better way to do that than to add some houseplants! And to make it even better, they are 50% off now! Annuals, succulents, pottery, statuary and fairy garden products are all at least 50% off too! 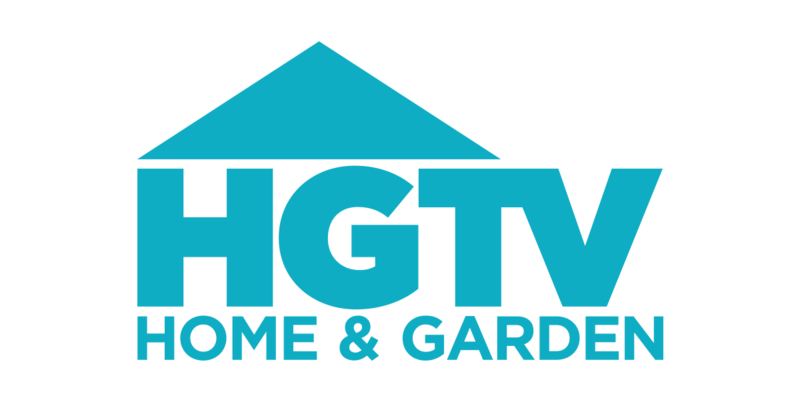 Are you an HGTV watcher? Well, even if you aren't, you ought to tune in to see some footage that was filmed at the farm last summer. Click here to find viewing times! 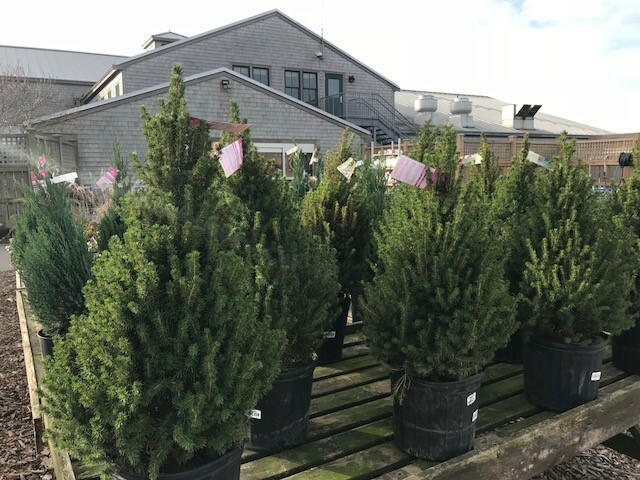 ​​​​​​​11/18-11/19 Nantucket Lightship Basket Museum highly-anticipated yard sale in the garden center!